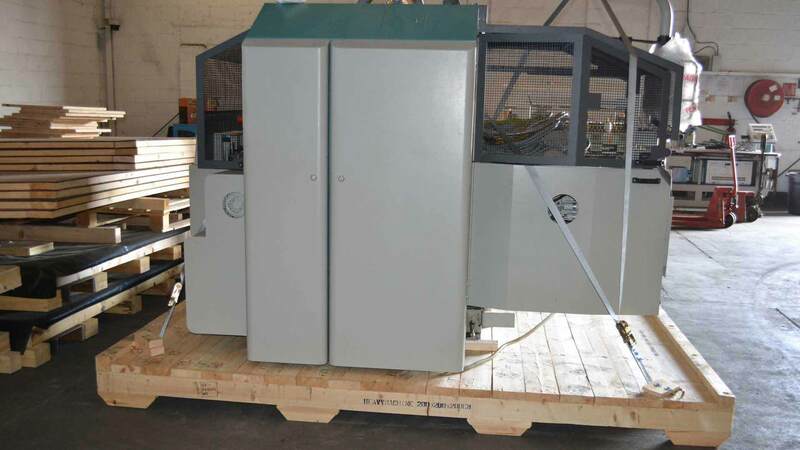 The South of England publishing house approached Flegg Projects with the brief to remove their book binding machinery line from their UK factory and transfer it to a location in Australia. 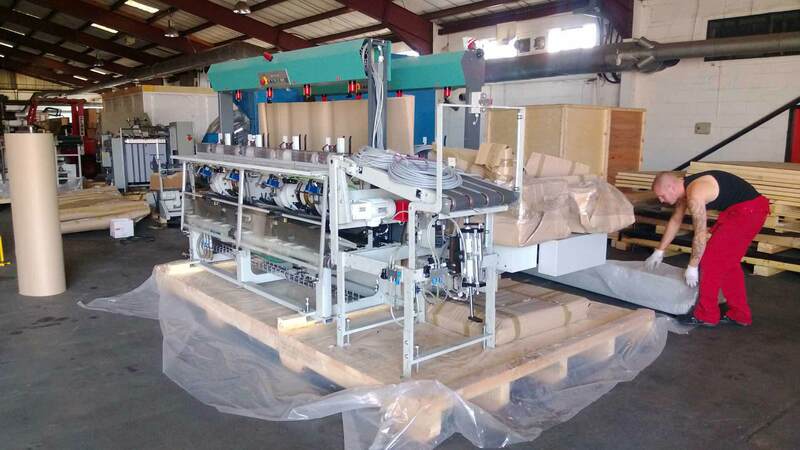 There are restrictions on the importation of machinery to Australia, which meant that equipment and the required documentation, had to be prepared to a precise standard. The very strict local rules governing the condition of used machinery imported to Australia meant that the machines, once removed from their original location, had to be thoroughly cleaned, and any timber packing materials required for packing needed to be heat-treated (to prevent spread of diseases and insects). 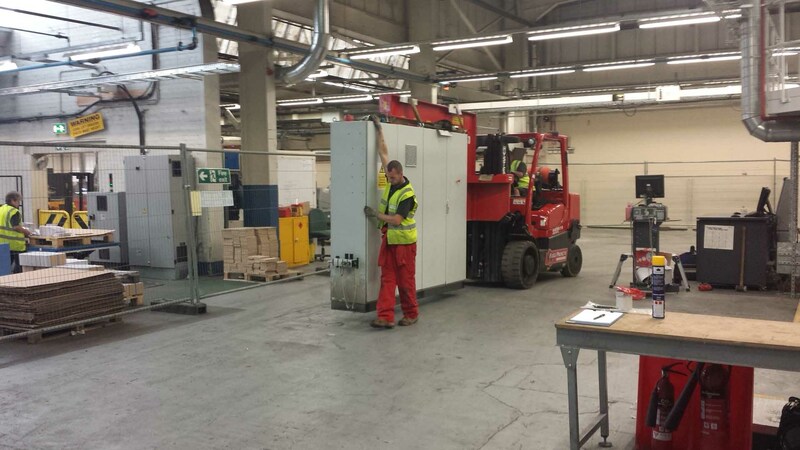 The cleaning task did not phase Flegg Projects as they have experience of global removal to Australia, so were able to support the client with the required processes and provide dedicated warehouse space, prior to the machinery being shipped. As the client’s facility was not suitable for the packing and cleaning process, the machinery was removed by Flegg and taken to their Aylesbury warehouse for preparation. 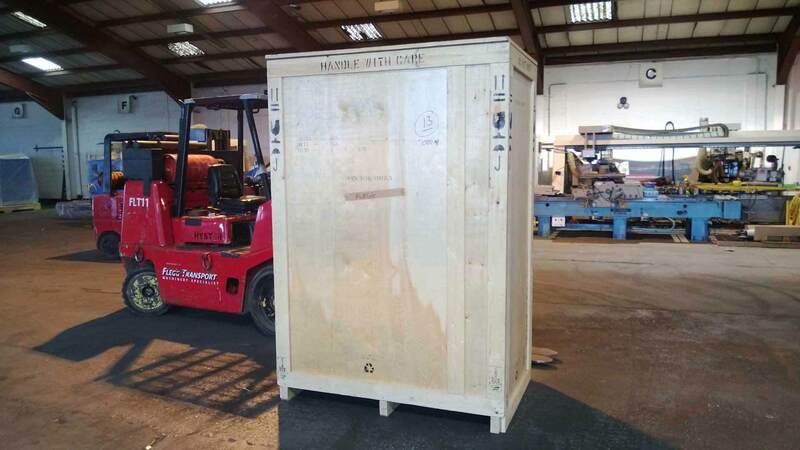 Once cleaned to the required standard, the packed items were loaded onto containers, bound for Australia. Flegg Projects worked with their freight forwarder contractor to arrange for the containers and all the associated documentation. From arriving at the Flegg Projects’ Aylesbury warehouse to its readiness for shipping, which involved the equipment being cleansed, packed and loaded onto 6 containers, took only 7-days! 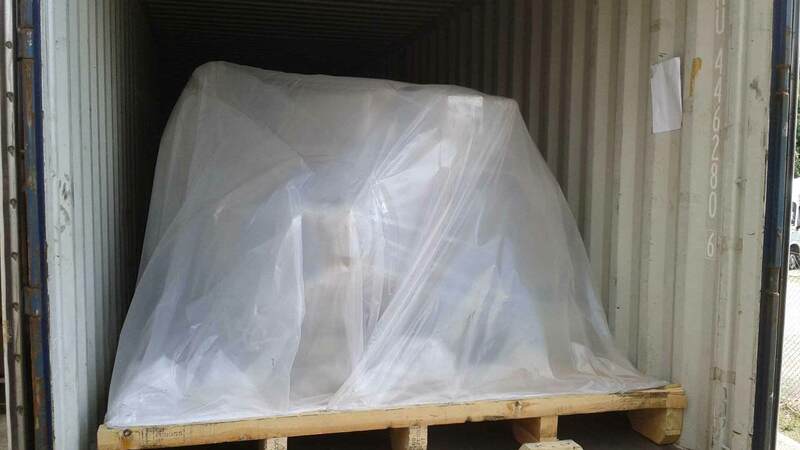 The machine arrived safely in Australia, without damage and met the customs’ regulations. Needless to say the client was impressed with Flegg’s commitment to the short timescales and the final outcome. Alongside this task, Flegg prepared the original site for a replacement machine prior to being installed, by Flegg Projects themselves of course!